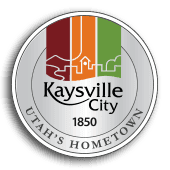 Kaysville, UT uses Rec1 for online registration. Use your Facebook or Google account to login or create your account. We only access your name and email for login purposes.